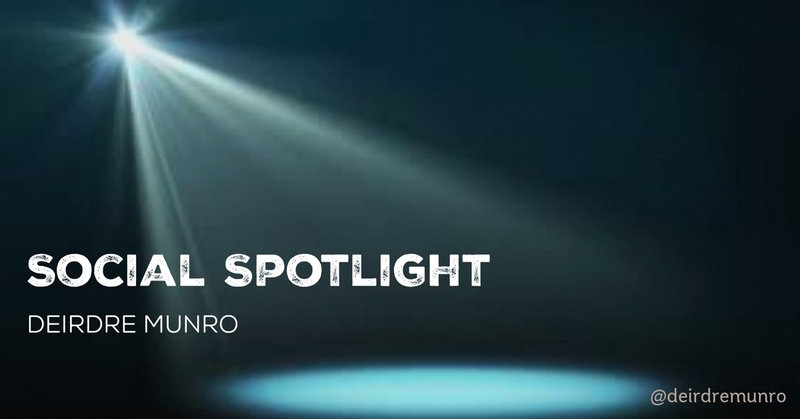 This week I turn the social spotlight on Deirdre Munro, founder of The Global Village Networks, to find out more about how she uses social media in her work. 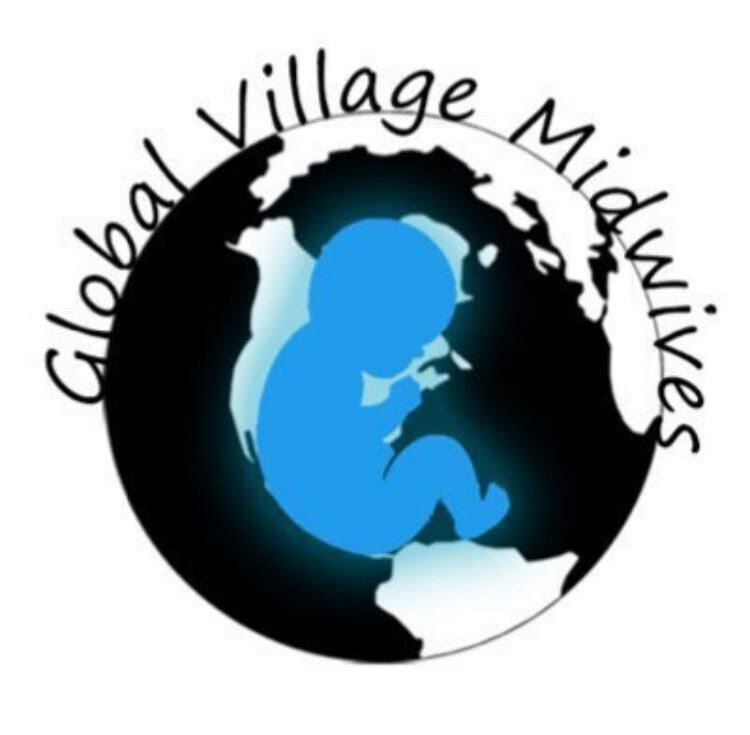 Can you tell us about the The Global Village Networks project you founded? And there are more in utero! Which social networking platform(s) do you enjoy using the most? 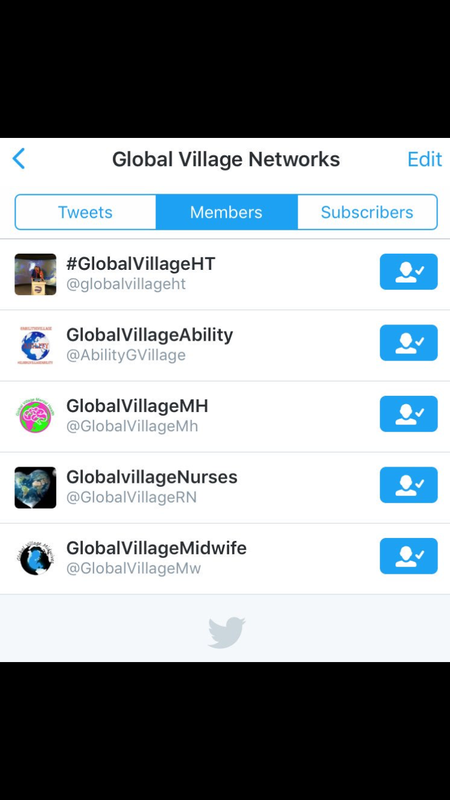 The Global Village Network of course! Too many conferences to mention! It’s a Twitter party out here so come on and join the fun! Which topics interest you – eg do you take part in any particular twitter chats? DM: I am passionate about midwifery, healthcare, research, sharing knowledge, designing research, reviewing methodology, innovation, improving health care and systems together, supporting each other and of course social media. What advice would you give someone just starting out on social media? DM: Don’t be nervous. Just set up a Twitter account and start to follow people that inspire you. Find a twitterbuddy and nurture your confidence. Then start to join a conversation. It opened up a new GlobalVillage for me, the innovations and opportunities are endless. Finally, would you like to share a favourite quote with us? Thanks Deirdre for taking the time to share your passion and enthusiasm for social media with us.